Nationwide, home sellers netted an average return on investment of $54,000 in 2017, representing a 29.7 percent profit since the date of purchase. San Jose and San Francisco sellers profited by a respective 90.9 percent and 73.3 percent, the highest in the country. San Jose was the most expensive U.S. housing market in 2017, with a median sales price of $960,000, followed by San Francisco at $773,000. 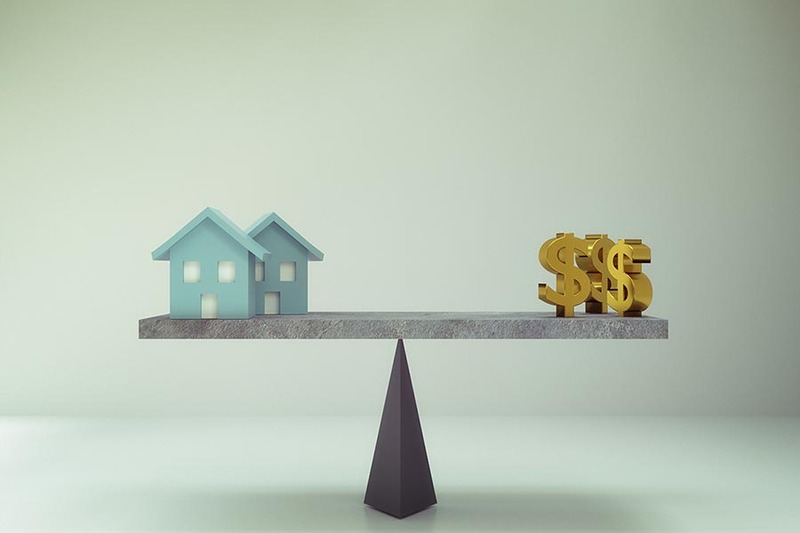 Americans who sold a home last year pulled in the largest returns on investment since the previous housing boom, with sellers in the Bay Area’s two largest metro areas enjoying the largest profit margins. ATTOM Data Solutions’ year-end Home Sales Report says that homeowners who sold their properties in the fourth quarter of 2017 realized an average return on investment of $54,000, up on both a quarterly and annual basis. That represents a 29.7 percent profit since the time of purchase, the highest since the third quarter of 2007. Here in the Bay Area, home sellers enjoyed returns six to nine times higher than the national average. San Jose sellers pulled in an average of $500,000 for a 90.9 percent profit, the highest in the nation. San Francisco followed in the No. 2 spot for seller return on investment — $330,000, representing a 73.3 percent profit. Nationwide, the median home price was $235,000 in 2017, setting a new record high. Home prices rose by 8.3 percent on annual basis last year, down slightly from 2016. The median sales price in the San Jose metropolitan area was $960,000 in 2017, making it the country’s most expensive real estate market. Home prices in San Jose were up by 13.3 percent from 2016, with the city registering 81.1 percent appreciation over the past five years. With a 2017 median sales price of $775,000, San Francisco was the second most expensive American city in which to purchase a home. San Francisco posted a 6.9 percent year-over-year price increase and 82.4 percent growth since 2012. Both Bay Area cities led the nation for profit margins in ATTOM Data Solutions’ 2016 year-end report. Although selling a home is currently a profitable venture both nationwide and in the Bay Area, owners are staying put longer than ever before, likely a result of tight inventory conditions and also exacerbating supply woes. Owners who sold their homes in 2017 had held them for an average of 8.18 years, the longest tenure since ATTOM Data Solutions began tracking that statistic nearly 20 years ago.